I just love the farmhouse style and scrapbooking is no exception. 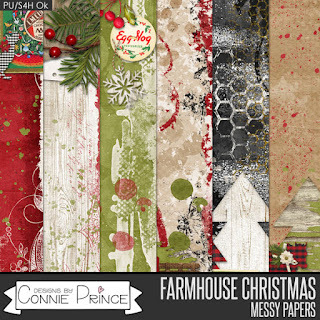 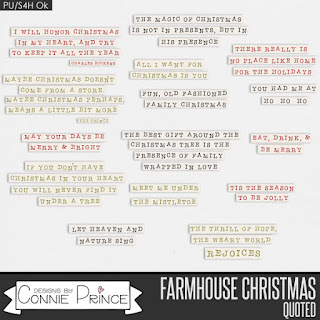 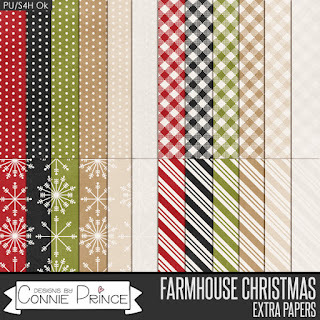 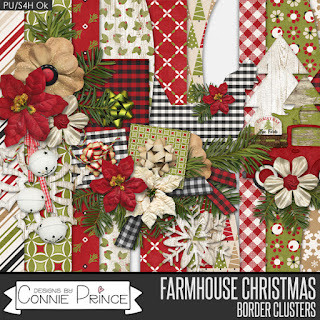 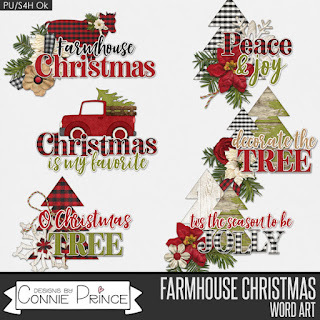 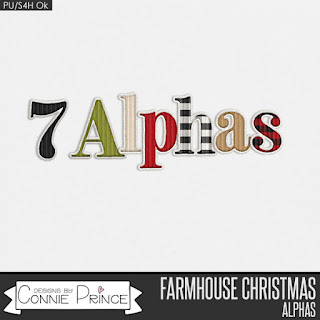 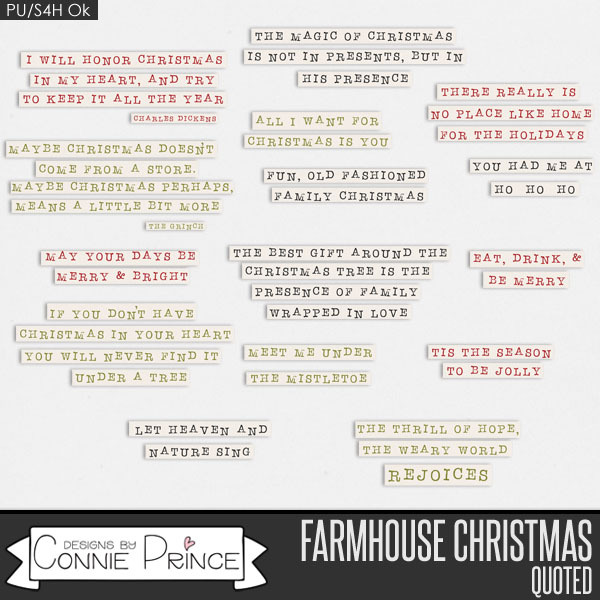 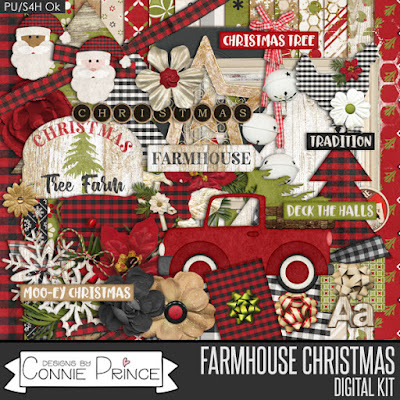 Farmhouse Christmas from Connie Prince Designs includes all the farmhouse style you love in a holiday theme. 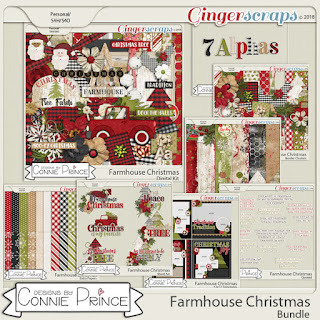 Get the Bundle and save.